This year we have begun to bring together two strands of Nottingham Civic Exchange work to highlight the real and relentless challenges of economic insecurity faced by working families, and the resilience demonstrated in the face of these. Through our new film An Ordinary Working Family? we explore some of the common issues encountered by people in 21st century Britain. 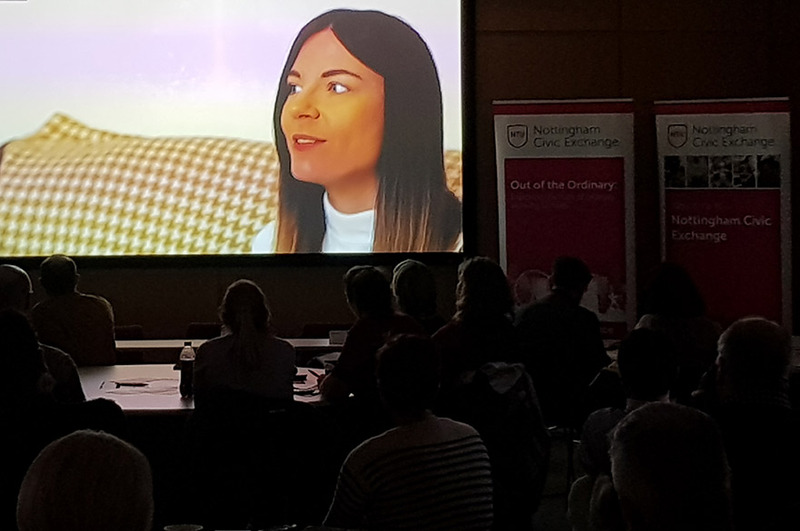 Alongside this film, we have begun our Good Work Nottingham programme as one way to tackle these issues, using a place-based approach. We are asking you to join us to explore how places like Nottingham can value and support work which is meaningful and fulfilling to help provide an economically secure future for all. Since our launch, we have always said that we would speak with citizens about the key issues affecting them. Community services and supports as a buffer. What we have found by talking to people is the routine nature of these challenges. The relentlessness of coping with insecurity takes a heavy toll on people and can affect people from across the social spectrum. Our research into people who are just about managing identifies that this does not just affect one socio-economic group. What is also very clear is the resilience that households and communities show in the face of economic insecurity. During our research for the Family Holiday Association on access to holidays, we saw how resourceful families have to be as they strive to save enough to create family time away from what they have described as the ‘daily grind’. Associate Professor Clifford Stevenson and his team’s research make it clear that whilst families and communities are the places where people turn to cope with the impact of economic insecurity, these family and community resources should be supplemented with external help. Families can be supportive social units but also prove to be a burden in times of stress. We cannot assume that structural challenges can be overcome by resilience alone. Our Good Work Nottingham programme aims to explore these issues and provide practical solutions for a place like Nottingham. By bringing together academics from across the university alongside other stakeholders, we hope this conversation can begin to make a difference. Our academics have expertise across a wide range of areas and we will be joining others to make a tangible difference through campaigns, research briefings and public engagement. This expertise will be merged with other insights. We are working with our Honorary Professor of Sociology, Matthew Taylor (author of the Taylor Review of Modern Employment Practices) and Nottingham Citizens to develop meaningful actions. This project comes at a crucial time. 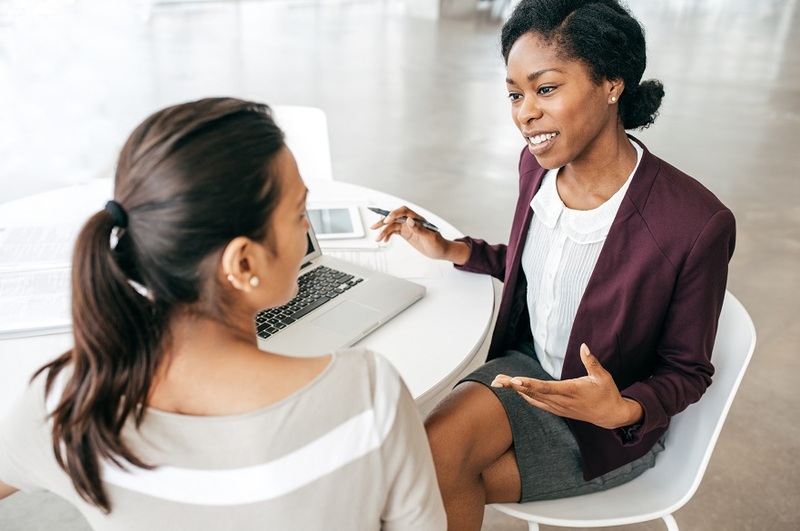 While current employment rates are the highest since records began, we know that poverty traps one in eight workers and three-quarters of workers do not receive the same pay from one month to the next, an issue most acutely affecting the lowest earners. Good Work plays a vital role in protecting and enhancing the health and wellbeing of workers. 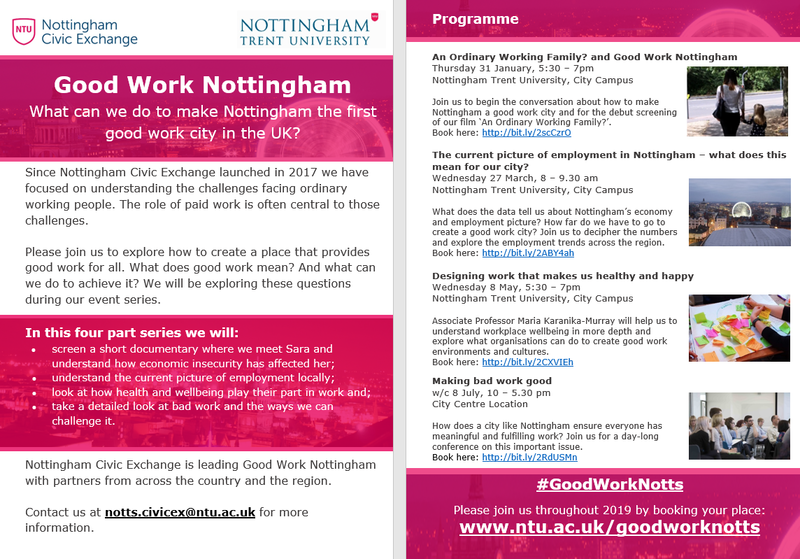 Through a four-part event series of events, we will set out why Good Work is important to us and to Nottingham as a place. 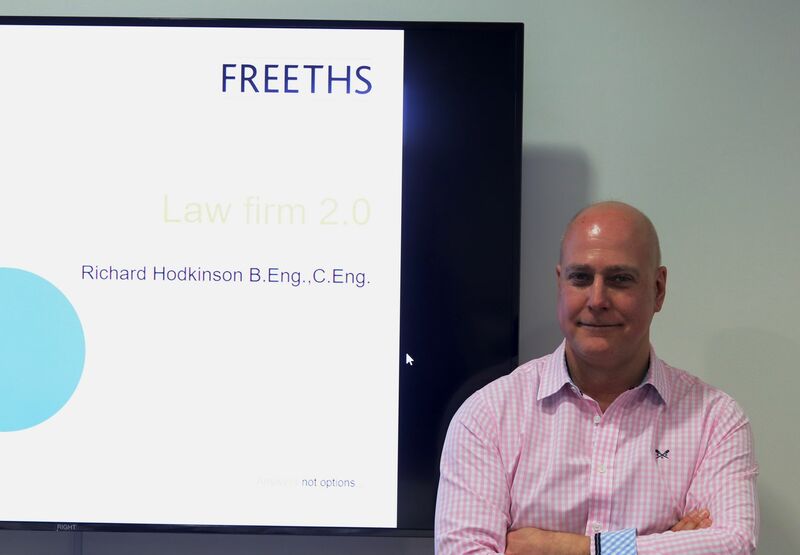 Find out full details of our upcoming sessions on our Good Work Nottingham webpage. The next date for your diary in Wednesday 27 March when we will be sharing the current picture of employment across Nottingham. The series won’t, on its own, ensure good work for everyone. We recognise that this is a long-term project and believe we must begin by building on the great work undertake by others to build positive change in our place.